I met Solène from Inspiration from Travellers in one of the blogger events we had last year; back in the days it was only a blog (called I love travelling) . Now it is a destination of its own! Inspiring travellers all over the world, Solène aims to bring inspiration for those who are willing to explore new destinations, spots and locations that are luxurious, unique and surprising. I took the opportunity to interview Solène at La Reserve Genève during our last event there around a glass of Rose and delicious Sushi! 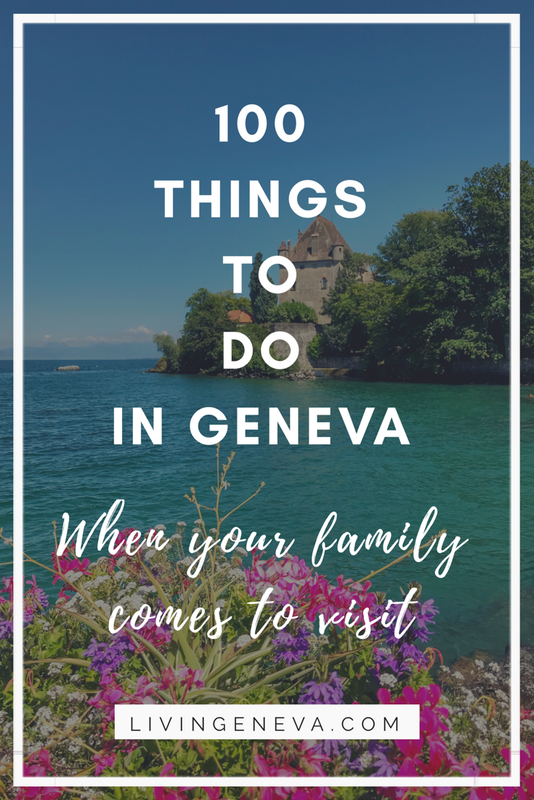 It was a great moment to meet many bloggers and I was delighted to re-discover La Reserve Genève and take the legendary boat that takes you to the hotel from the city center! LG- Solene, can you tell us a little bit about yourself? 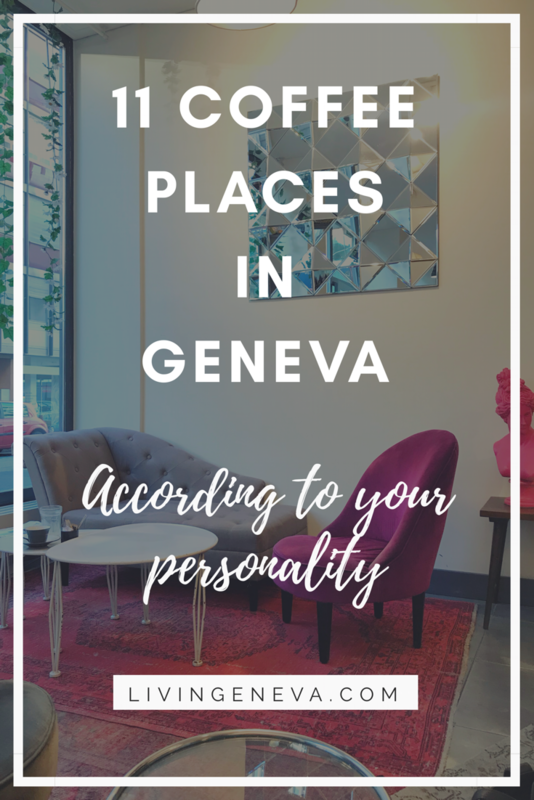 IFT – Living in Geneva since a few years, but originally from France, I am the founder of the website Inspiration for Travellers on which I provide travel inspiration as well as a hand-picked selection of addresses around the world. The website is halfway between a travel guide and a private concierge as it proactively provides inspiration based on the travel profile of our members. As you can guess I am a passionate traveller, always up for new discoveries, and jump on a plane as soon and as often as I can. But I also love Geneva and its surroundings. You speak French and you are not a member yet? Become one it’s free! You speak English? We are currently working on the translation of the website. If you are interested, just leave your email here and we will let you know when the English version is live and the membership section opened: Subscribe here. LG- Since when did you started blogging? LG- I know it will be hard to answer, but do you have a favorite destination? IFT – It is a very difficult question… but yes I do: Oman, with its beautiful landscapes ranging from desert to mountains, from wadis to the ocean. LG- Can you tell us your 3 travelling essentials? LG- If you could eat one meal for the rest of your life what would it be? IFT – Gratin dauphinois ! and burrata and… OK did you just say one ??? LG- What restaurant would you travel the world for? IFT – A hidden spot in Dubai where you can eat fresh grilled fish for just a few CHF/EUR… and for which you usually need to wait over an hour… but it’s worth it. Such confidential addresses can of course be found on Inspiration for Travellers! LG- Since fashion is also a luxury, do you have any favorite fashion brands? Which ones? IFT – Chanel for the big name. Otherwise I make a lot of discoveries on Instagram, small French designers that I follow. Depends where I’m travelling to, but I like Etihad… especially their First Class… Just read my Etihad First Class experience between Abu Dhabi and Sydney and you will understand why ! Six Senses for their sustainability concept & Mandarin Oriental for their service. You can find experiences with both on the luxury travel blog section of the website. I can’t live without mountains, but a lake in between mountains such as Geneva is just paradise! Thank you Sofia-Clara from http://www.sofiaclara.com/ for the picture!! With Sakura, Solène, Katarina & Althea! Girl Power! – Thank you Nouad from Choisi ton Resto for the picture! Do not forget to sign up to become a member and have access to the top secret locations Solène has kept for you!! 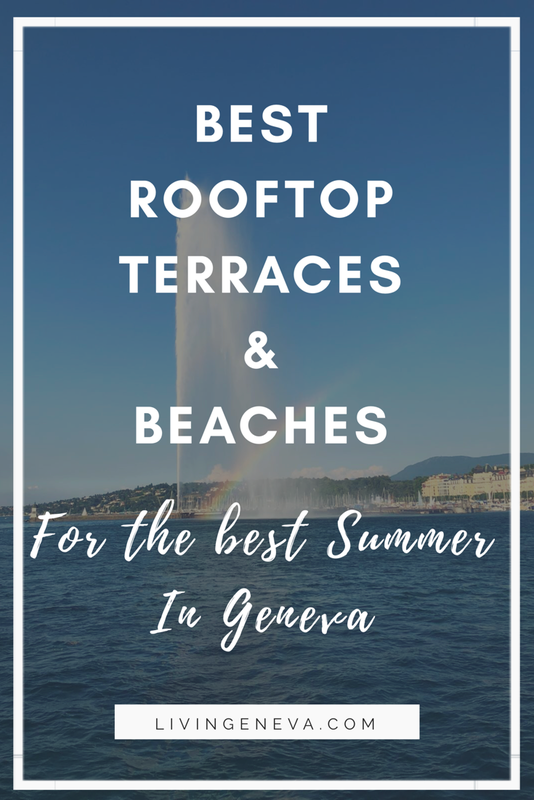 Also remember that for the month of July every Thursday there will be an exclusive Apero Rose at La Reserve Genève presenting different Chateaux & Wine Domains – More on my previous article —-> 10 events to NOT MISS this Summer 2016 in Geneva!